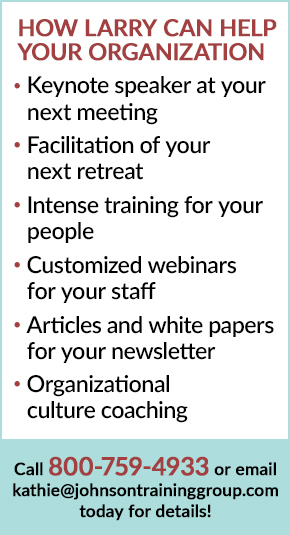 Thank you for attending the Advanced Coaching Techniques for Supervisors and Managers Webinar! As promised, you can access the slides, the coaching mode poster and the replay of the webinar below. Please Note: Download the video to your desktop or laptop, or add it to your Dropbox to view the entire video.